Note: This documentary is included as a bonus feature on the season one dvd set of the TV show. It is not available by itself at this time. 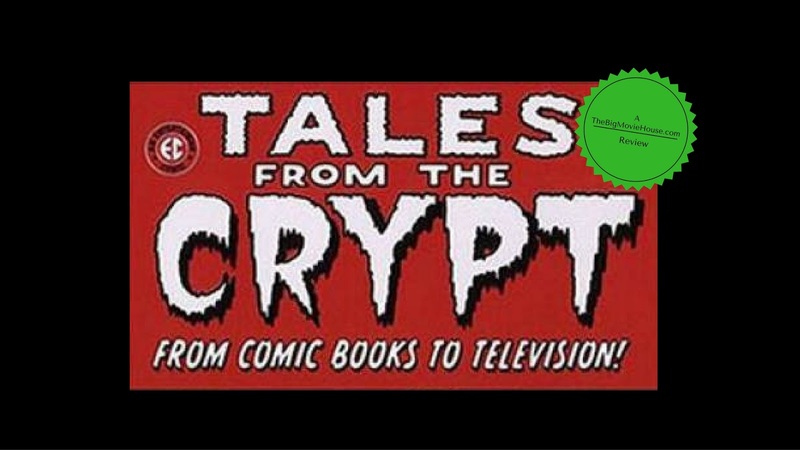 For a lot of people Tales from the Crypt started as a TV show, but it actually started as a comic book in the 50's. The very bumpy road that Tales from the Crypt had to take is chronicled in Tales from the Crypt: From Comic Books to Television, an intriguing look not only at the rise and fall of EC, but at the industry as a whole. 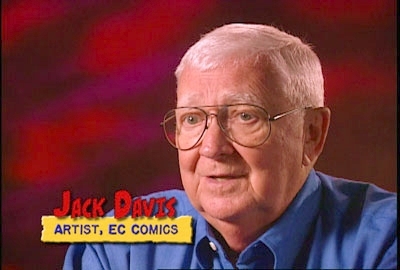 EC started out as Educational Comics before changing their name to Entertaining Comics. Before the name change, EC was doing bible stories and other family friendly fare, but after the name change they started a new trend of horror comics. 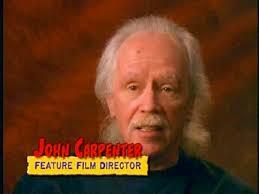 Their stories were very original and always gory and they developed a following of kids tired of Batman and Superman. Many controversies would follow and because of this a ratings board for comic books was formed. EC held out for a long time before reluctantly joining the board. It was not long after joining that EC closed up shop. After being out of the picture for a while, the British company Amicus released a movie based on the Tales from the Crypt comics. The movie kept the same tone as the comic books and would go on to be a success. A sequel, based on the Vault of Horrors comics would follow a year later, but wasn't as successful. And then, of course, came the TV show in the late eighties. 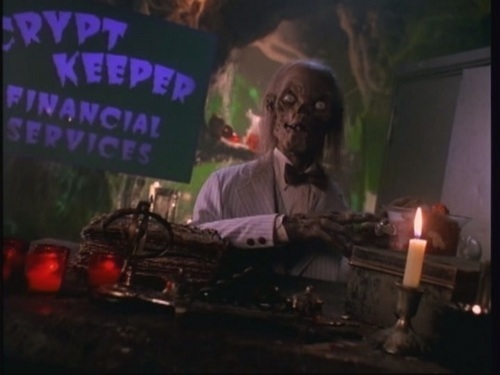 Originally conceived as an anthology movie, Tales from the Crypt scrapped the movie idea in favor of an HBO series. The series was a huge success and would go on to run for seven seasons. Throughout the entire documentary, which runs a little under an hour, I wanted to go and find the different comics that EC put out. There is a real love her from all the people involved and they speak of their time at EC with affection. If there is anything negative to say about this documentary its that the run time is too short. Every time a topic would come up, the filmmakers would cut it short. There seems to be more to this documentary, but everything seems cut down. I have been a big fan of the Tales from the Crypt TV show since I was a kid so seeing where it came from was a fun time. I really enjoyed this documentary, but I just wish there was more to it.